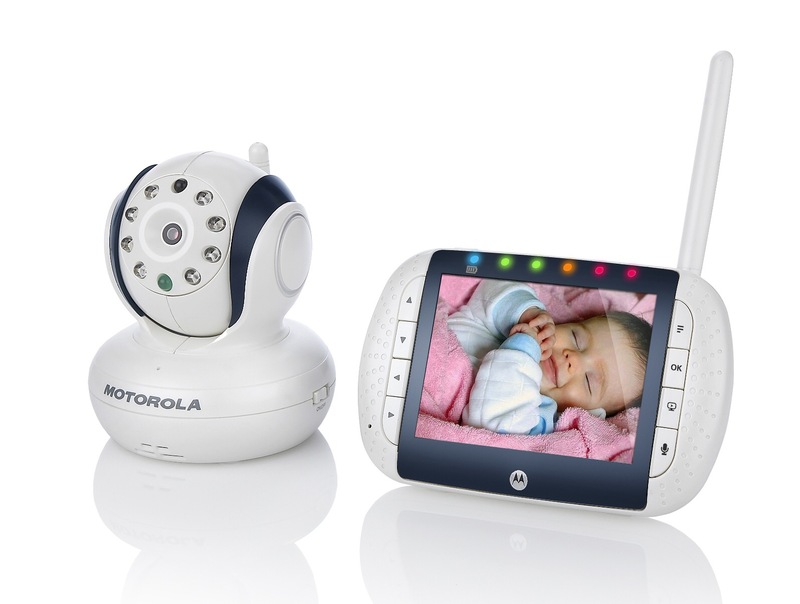 If you’ve ever had a baby who slept in a different room than you, you’ve probably used a monitor of some kind. My son is four and we still use one with him. If something happens in the night, he can call out to us and we will head to His room to help him. Even though he can’t see us, he knows that we are close enough to hear him. He has faith that when he needs something, if he calls out to us, we will come meet that need. It’s not so different for us as believers. Our Heavenly Father monitors us and hears us when we call out for help. Psalm 145:18 says, “The Lord is near to all who call upon Him, to all who call upon Him sincerely and in truth. (AMP)” There are times in life when we can’t see God or feel his presence. We may be walking through one of the darkest times of our life, but God has not abandoned us just because we can’t see Him. He is there watching over us, listening to our hearts as we make our way. Often, we try to do it on our own. We want to prove we are strong enough to handle anything, but we don’t have to. God is waiting for us to call out to Him in our time of need. In Matthew 14, after Jesus fed 5,000 with the five loaves and two fish, Jesus sent the disciples across the Sea of Galilee by themselves. Verse 24 says, “Meanwhile, the disciples were in trouble far away from land. (NLT” It was about three o’clock in the morning. It was pitch black and they found themselves in a storm scared to death. You’ve got to know they cried out to God for help in their time of need. They couldn’t see Jesus because of the rain and darkness, but He never lost sight of them. Verse 25 says that Jesus came walking toward them on the water. Then He spoke the words that He speaks to you and I today, “Don’t be afraid. Take courage. I am here! (NLT)” Just like when my son calls out in the night and I call back to him, so Jesus does with us. His voice reassures us we are going to be ok even if we can’t see Him. We can take courage because He will never leave you or forsake you. He won’t let you face the unknown alone. He is near to those who call on Him. I’m not sure what you will face today or have been facing, but I do know that you are not alone. In your darkness, in your storm of the unknown, Jesus is walking on water calling out to you, “Don’t be afraid. Take courage. I am here.” He sees you even when you can’t see Him. He is working for your good through all of turmoil, through all of the uncertainties and problems. His voice is louder than the storm you’re in. His spirit can give you peace no matter what you’re up against. All you have to do is call out to Him and know that He is near. He won’t let you face this alone.